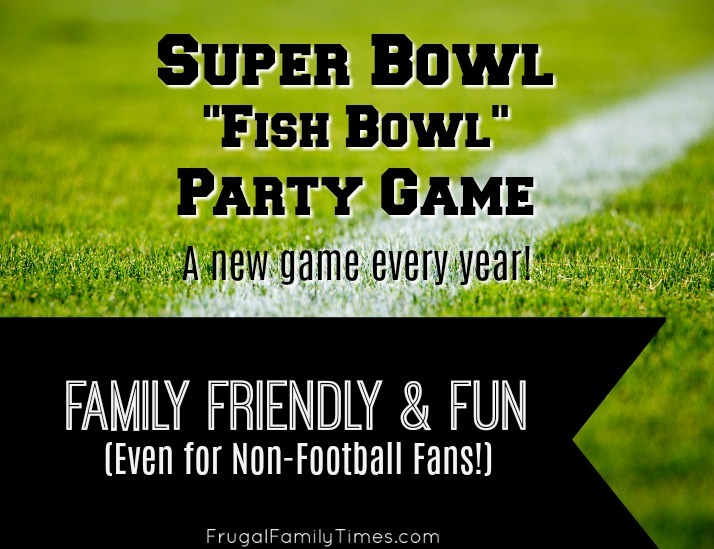 Welcome to the 2018 2019 Edition of our Super Bowl "Fish Bowl" Party Game! It's our annual tradition to share this family-friendly game for football and non-football fans alike. Gambling is optional - it's still pretty fun without wagering. So, I can think of exactly one really great thing about a New England Super Bowl (again, again) in 2019. It isn't Clam Chowder or Tom Brady unicorn-blood smoothie recipes or the fact that Patriot colours are easy to decorate with. It is great because I don't need to re-write this opening at all. The same jokes (Such as they are) still work. Grasping at straws for a positive here. After I created this years' game, Robin asked me to write an intro to it and suggested I 'Make it funny'. I started writing one in my head, then opened up last years and realized that it was EXACTLY THE SAME ##*%!#-ing Joke. New England. Again. Blah Blah Blah. I've been talking football with friends and eavesdropping on student conversations and this year's Super Bowl has a pretty strong consensus: New England - again? Seriously! For people like them, I've made this game - and it works! The consensus is it's genuinely fun (even if you find football a bit ~meh~). And football fans will enjoy it, too. 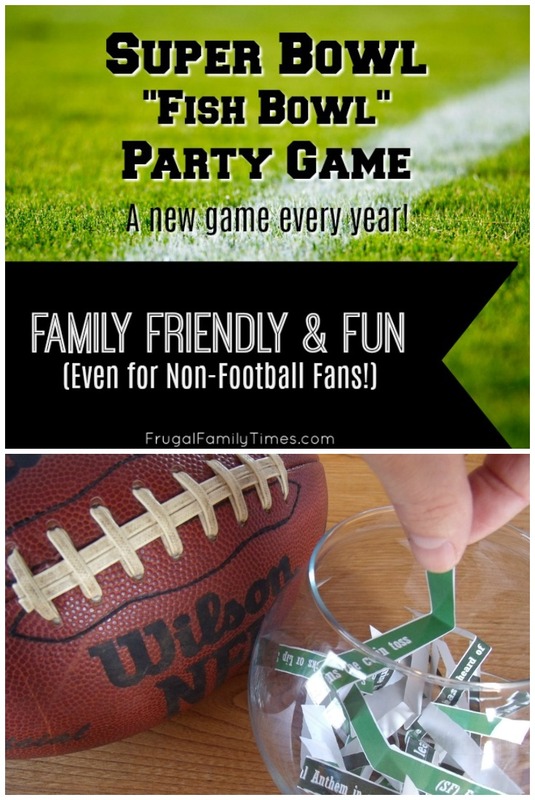 It's a pretty tall order, but this party game combines the best elements of football (big plays, scoring - team or individual) with other quirky stuff (things announcers say, who wins the coin toss) so that virtually the whole Super Bowl gives you something to cheer for ( or gamble on). 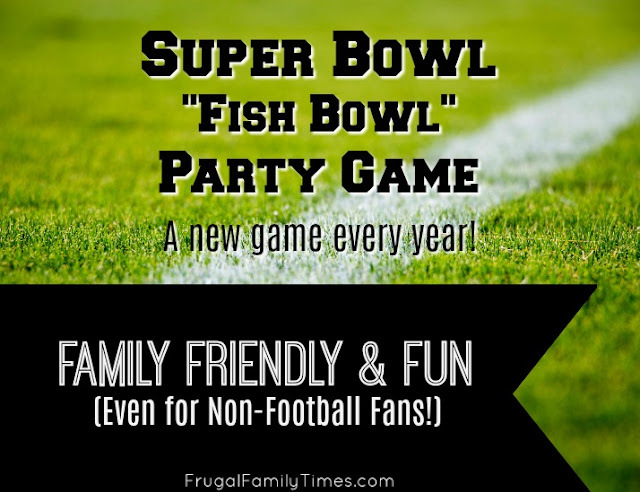 What follows is our Annual Super Bowl Fish Bowl Party game (and it doesn't involve a matrix of gambling squares or any real football knowledge at all). The game itself is loosely credited to my friend, Andy, who shared an updated copy every year for a while. He doesn't claim ownership - a friend of his apparently concocted it - but I couldn't find a single reference to a similar game anywhere online. So they get credit till we hear otherwise. Why is this such a great Super Bowl Party Game? 1) Well, first off you don't have to know anything about football. You pull tickets blindly and then roll with what you get. The ultimate winner is also chosen randomly. 2) You don't have to wait until the game or quarter ends for things to cheer for. If you have a few tickets, there's a good chance that you'll be watching for an event to happen on every single play. 3) You can play the game with or without a gambling component. The first time we played, party-goers each chipped in $10. The winner took home $60. A non-gambling alternative would be to have a prize of some sort for the winner. My buddy and aforementioned universally acknowledged game inventor Andy "sells" the individual tickets, allowing people to buy as many or as few as they like until they are all sold. You could still win it all by only buying one. And you don't get to pick which ones you buy - you again have to draw blindly. 4) Even if the score gets out of hand (as it often does in the Super Bowl), this little game still gives you a reason to watch. 5) Football really is better when you have something to cheer for - this game gives you that. We played it at a Party a couple years back and Robin and several other football-neutral folks enjoyed the game more than they ever had before. 2. Cut out the tickets and fold. Place in a bowl. Come up with a prize of some sort. Money is popular but so boring. Play for "Party Clean-up duty" if no one has any ideas. 3. Figure out how many tickets each person at your party can draw. We've created 66 tickets, so if you've got a group of 8 people, each person can draw 8 tickets (with 2 extras to discard or "auction off" to partygoers who want more chances). 4. Everyone draws and secretly reads their own tickets. 5. Once the game starts, players watch in hopes that the events on their tickets take place. Whenever one of the events on your ticket happens, you write your name on the back and put it in the bowl. If, for instance, Tom Brady (ugh) throws a TD pass, then anyone holding that ticket writes their name on the back and places the ticket back into the bowl...and so on. 6. After the game, a ticket is drawn from the bowl to determine a winner, and that person takes home the prize. Bonus points if you can name the year this photo was taken. Give it a shot - even if it is just you and the family sitting around. Pull some tickets and play for "No Chores" or "Sleep In" or whatever. No one should find the Super Bowl Super Boring. This game will fix that. 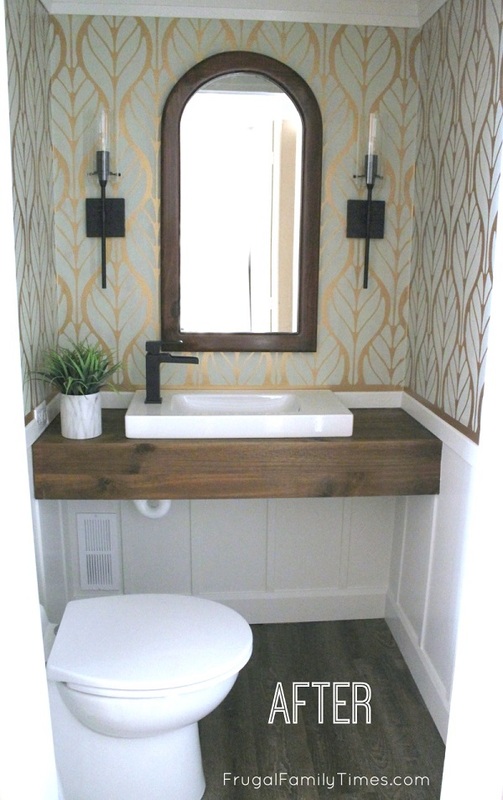 And if you're planning a party, check out this other post for more Frugal Bowl Sunday ideas. How do you make the Super Bowl fun for the fans and not-so-much-fans alike?